With all the construction going on at the US Customs building, the lines to walk back across the border to the US, or to drive back across, are very long, especially on Saturday and Sunday. 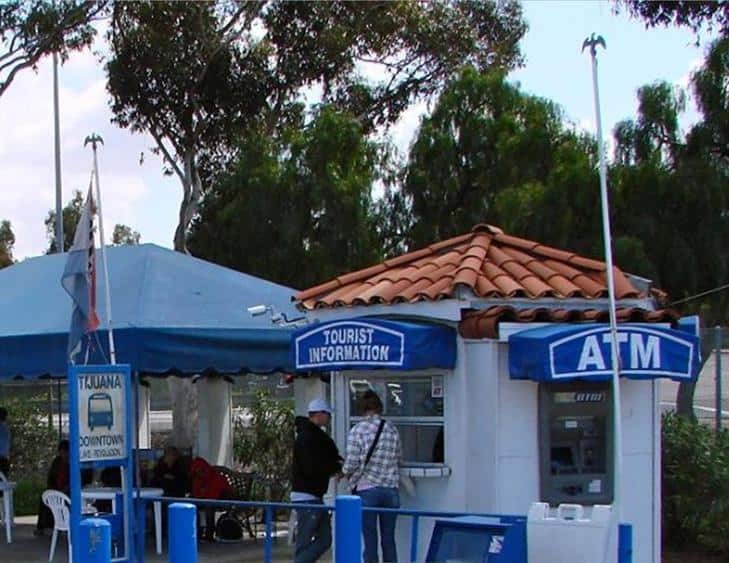 The best alternatives are either to drive into Tijuana, and we will give you a FAST PASS for driving in the special lane for Medical/dental tourists, or you can take the MEXICOACH bus into and back from Tijuana. 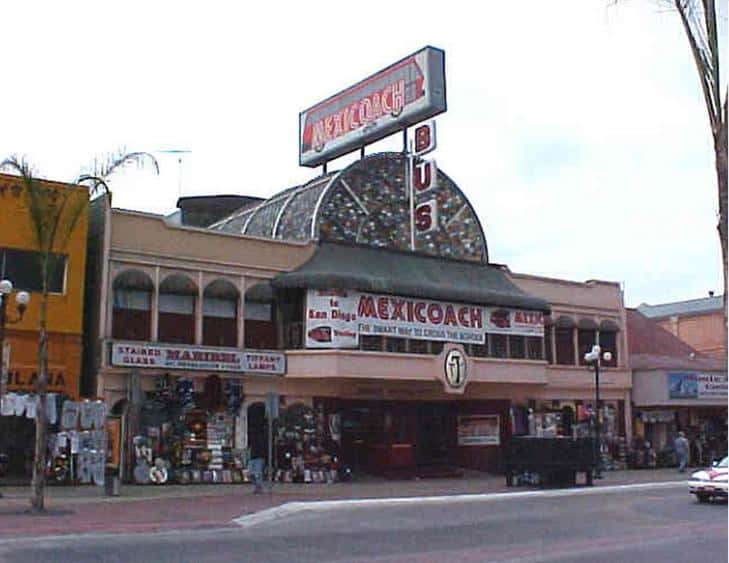 You can catch the MEXICOACH bus at the “Border Station Parking Lot” located on Camino de la Plaza Ave, on the West side of Interstate Highways 5 and 805. As you are traveling south on the freeway, watch for exit 1-A. There will a green highway sign with flashing yellow lights that says: “Last USA Exit” “Camino de la Plaza Ave”. When you go down the ramp, you will come up to the traffic light at Camino de la Plaza. Turn right at the light, and then take an immediate right into the “Border Station Parking” lot. Parking is $7 per day. You will find the booth for Tourist information. Inquire there about the MEXICOACH. The bus will come every 30 minutes. The main benefit of taking the MEXICOACH is, you won’t have to do much walking. if you walk into Mexico for us to pick you up on the Mexico side, it is a walk of several blocks. Taking the MEXICOACH eliminates that walk. 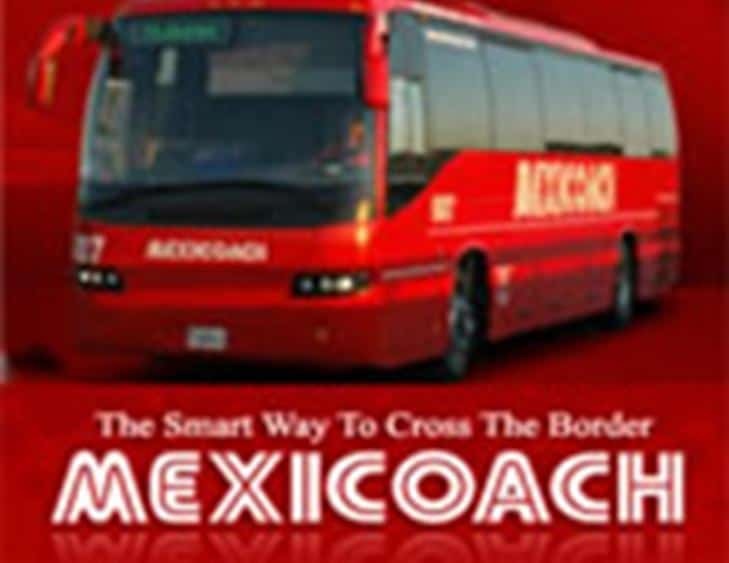 If you go back on the MEXICOACH, you won’t have to stand in that long pedestrian line at the border. The bus will take you to a special side door at US Customs. This door goes to a designated line for bus passengers, and the line is normally about 25 people long. 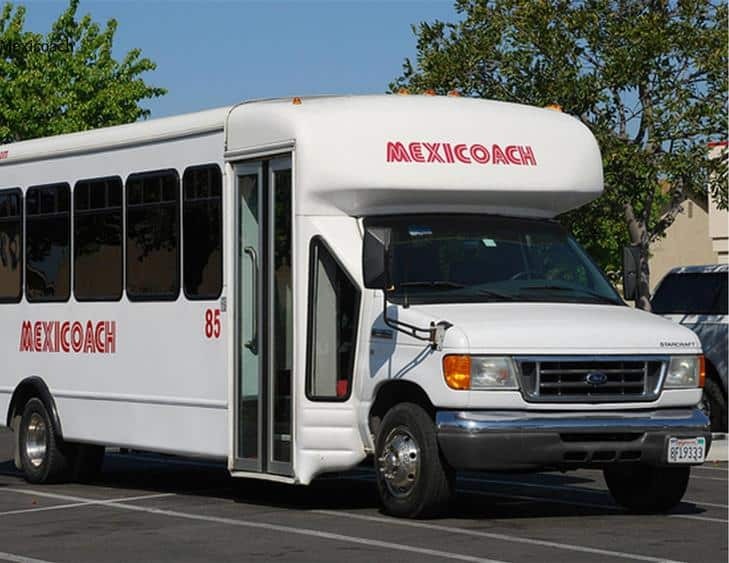 Once you exit US Customs, the Mexicoach will be waiting to take you back over to the Border Station Parking lot.